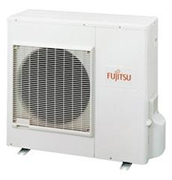 Fujitsu Ceiling Suspended air conditioning systems are available in Models ABYG30LRTE, ABYA36LRTEA and ABYA45LRTA starting at £1,663.00 including delivery. 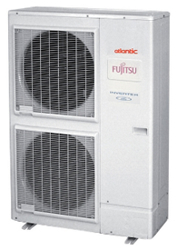 Fujitsu ABYG Ceiling Suspended air conditioning units are designed for areas where there is either no ceiling void or when a long throw of conditioned air is required. 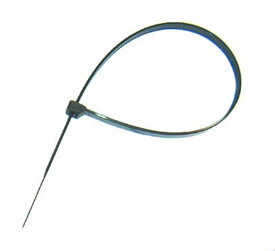 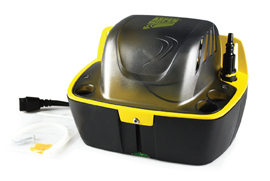 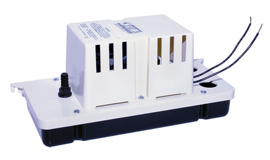 Air flow is fully controllable both vertically and hozontally with auto multi-swing. 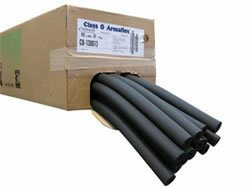 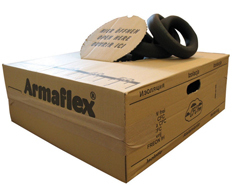 Suitable for Cassettes, Ducted, Floor Standing & Chassis Fan Coil Units.